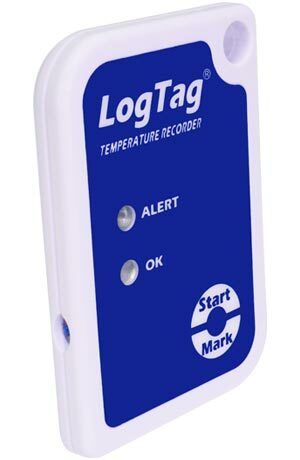 Single trip Logger for short or long haul transportation applications. 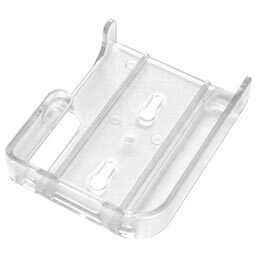 4000 reading memory capacity with up to 2 year battery life. Industry best download time – less than 4 seconds for full memory. 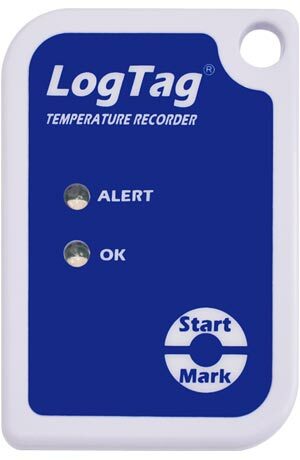 The LogTag® SRIC-4 is a single-trip temperature logger developed specifically for monitoring temperature sensitive products in both short haul and long-distance transportation applications. 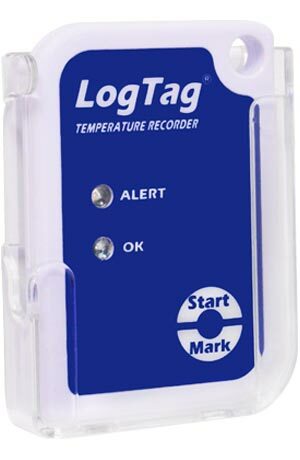 The SRIC-4 combines all the features of an advanced temperature logger with a 3968 log memory and a 6-month operating life in a robust and inexpensive package. 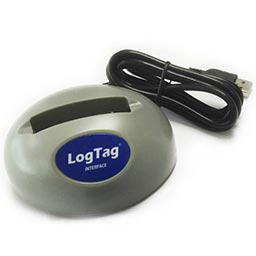 When used in conjunction with the standard LogTag® Interface Cradle and the freely available LogTag® Analyzer operating software, the SRIC-4 can be easily configured by the user for a wide range of recording and alert conditions. 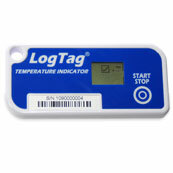 Readings are downloaded using LogTag Analyzer® which provides facilities for displaying data in a chart, table or statistical formats and allows electronic archiving, export or transmission of the data in support of sophisticated data management systems. Red Alert indicator provides an immediate indication, without access to a PC, if any readings are outside the limits specified at the time the unit was configured. 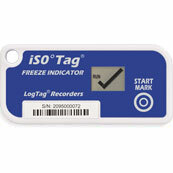 Green OK indicator provides immediate visual confirmation, without access to a PC, that the unit is operating. 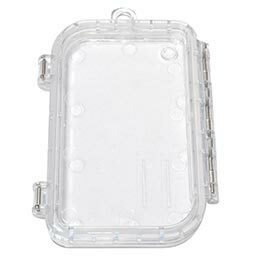 Enclosed in a robust and durable polycarbonate case, the SRIC-4 features a real time clock, which provides date/time stamps for each temperature reading. 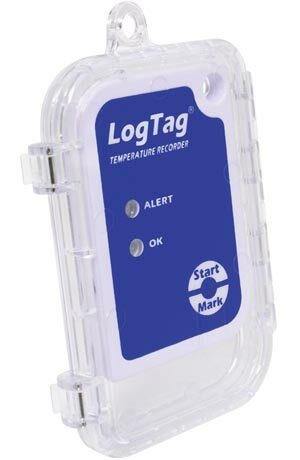 Storage Temperature Range 0°C to +55°C (-32°F to +104°F). 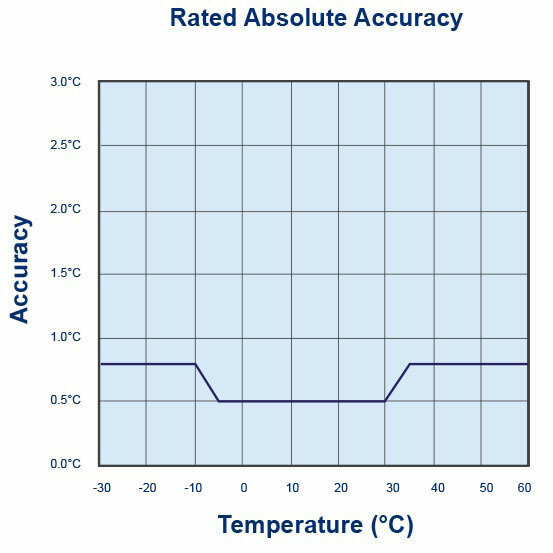 Recording Capacity 3968 temperature readings. 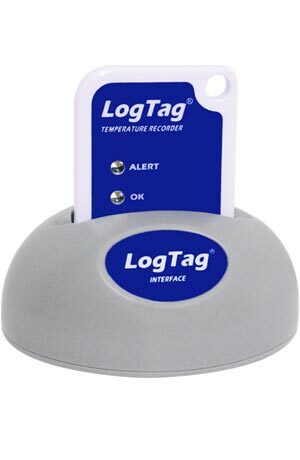 14 days @ 5min logging, 41 days @ 15min logging. Download Time Typically less than 4 seconds for full memory (3968 readings), depending on computer or readout device used. Battery Life Projected life of 6 months of operation from time of configuration. 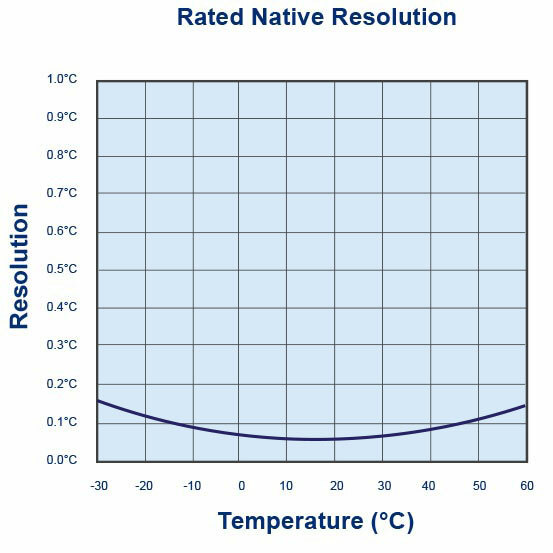 Shelf life before configuration of up to 2 years (providing a typical operating life of 65 days). Size 77mm(H) x 54.5mm(W) x 8.6mm(T).